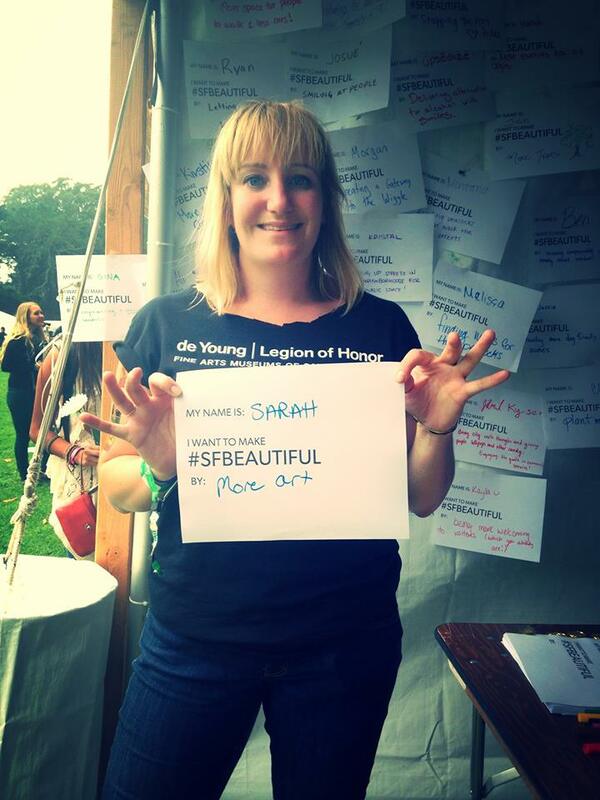 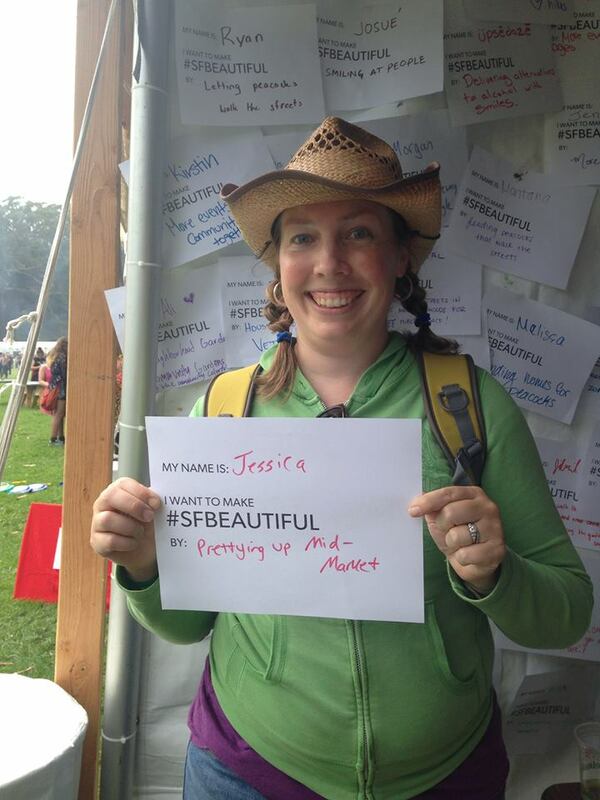 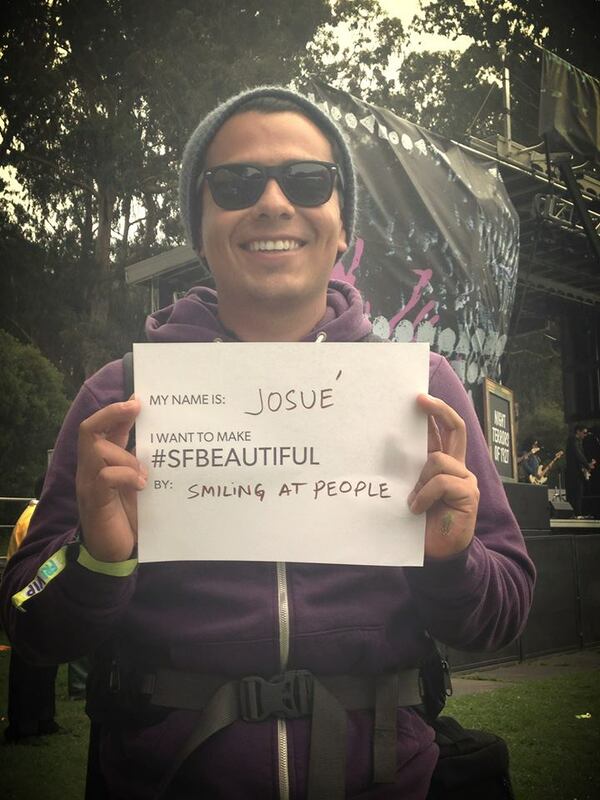 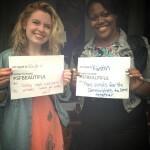 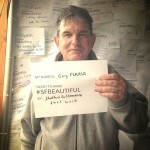 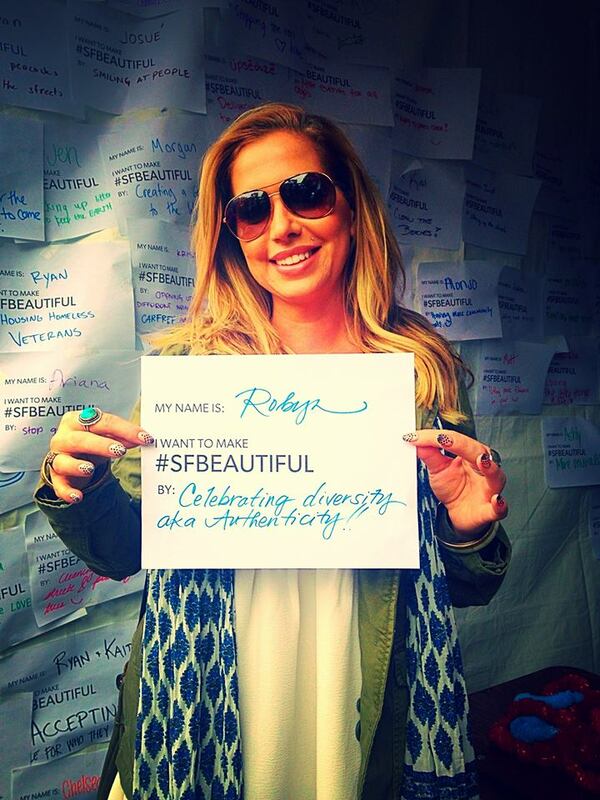 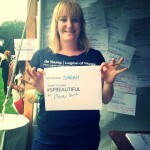 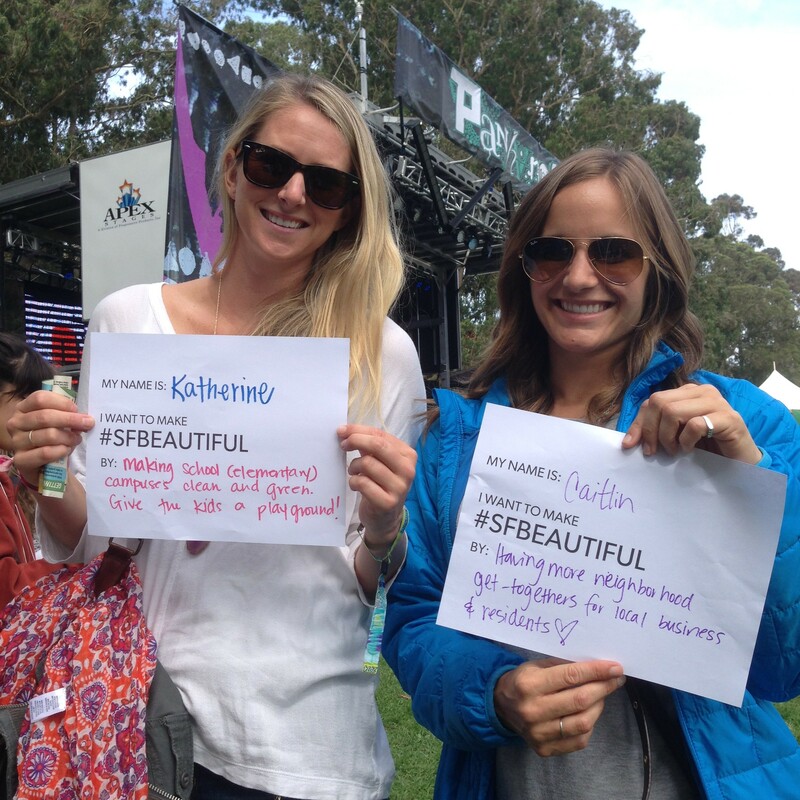 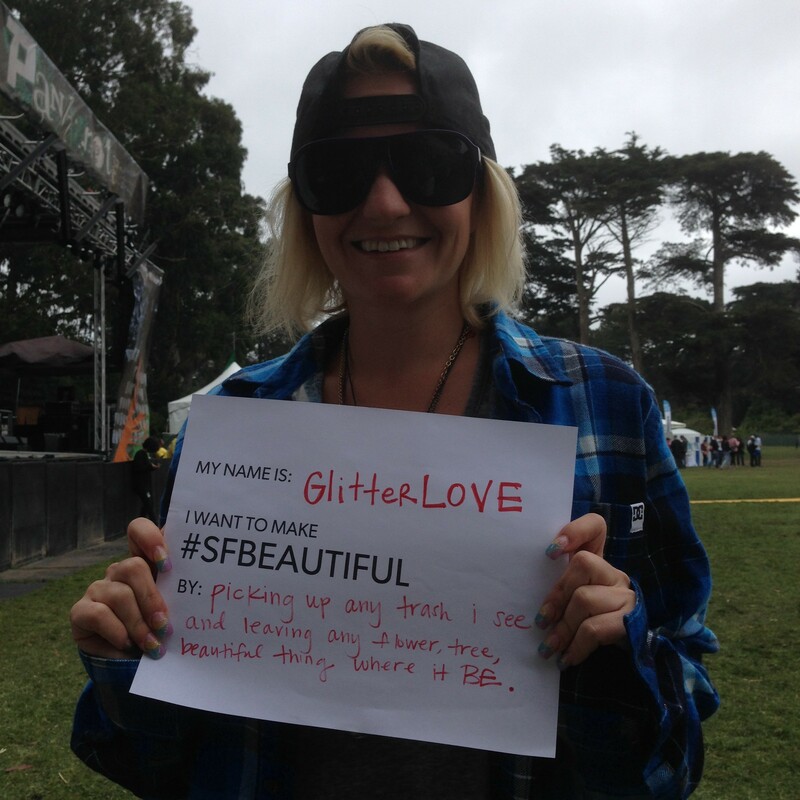 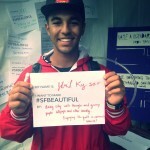 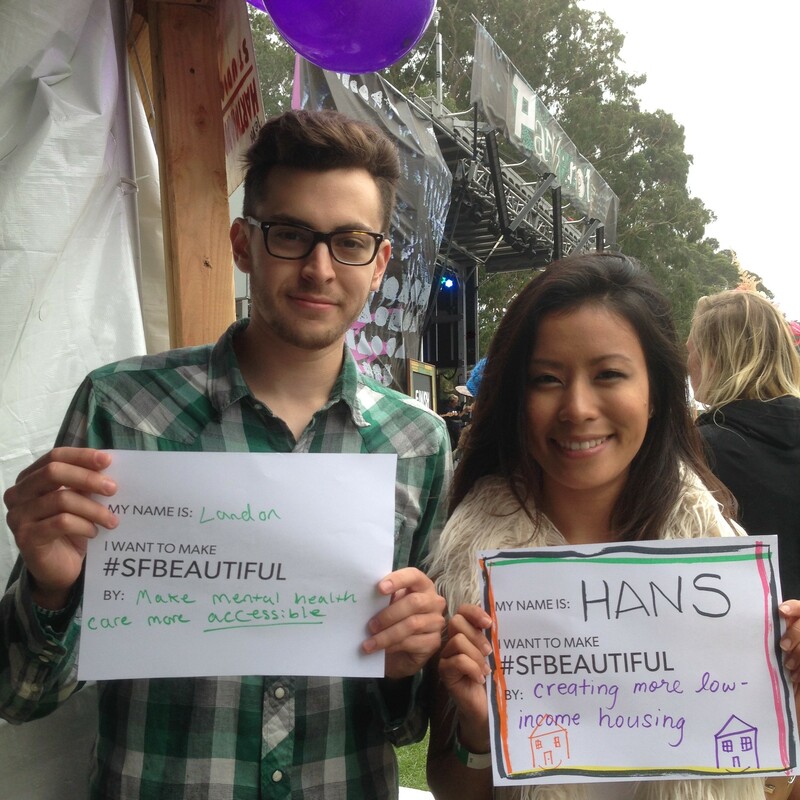 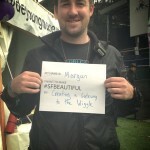 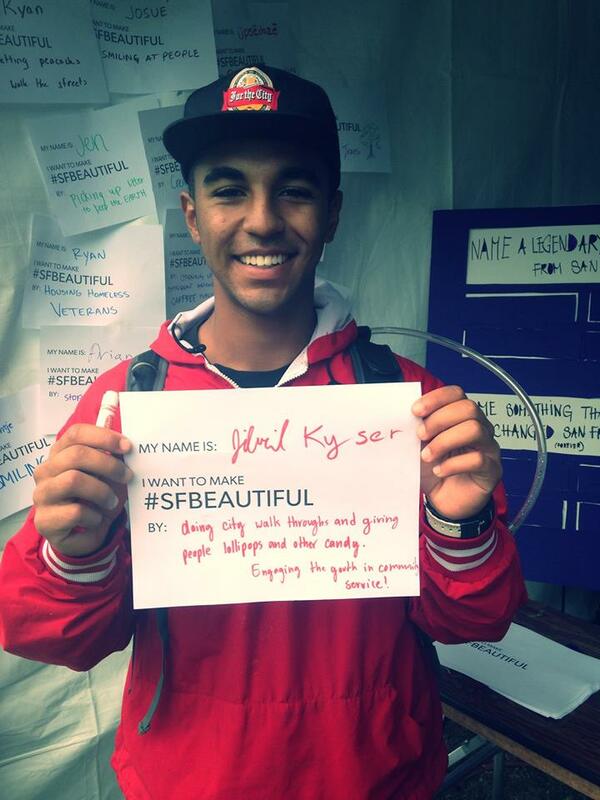 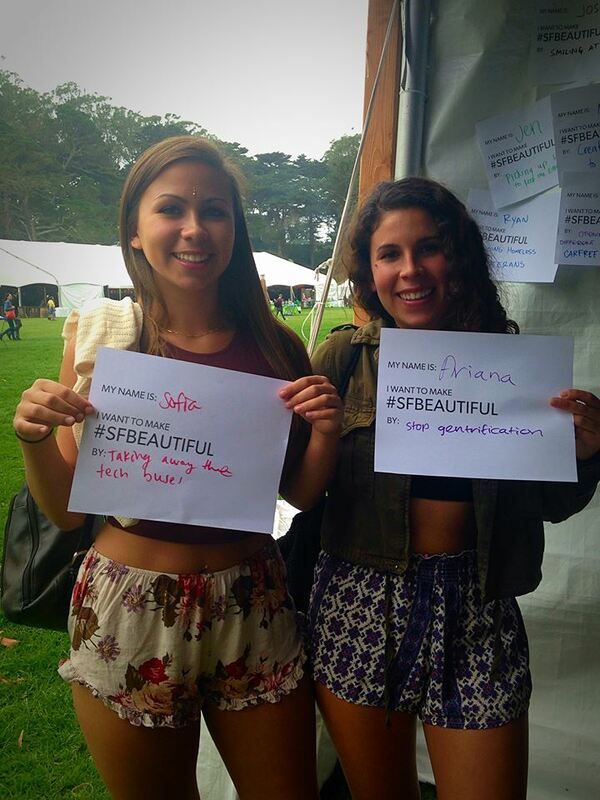 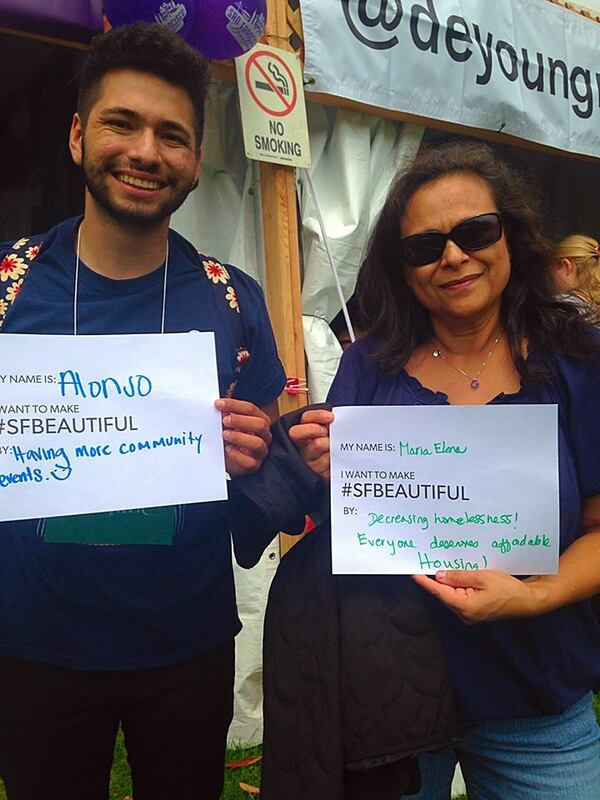 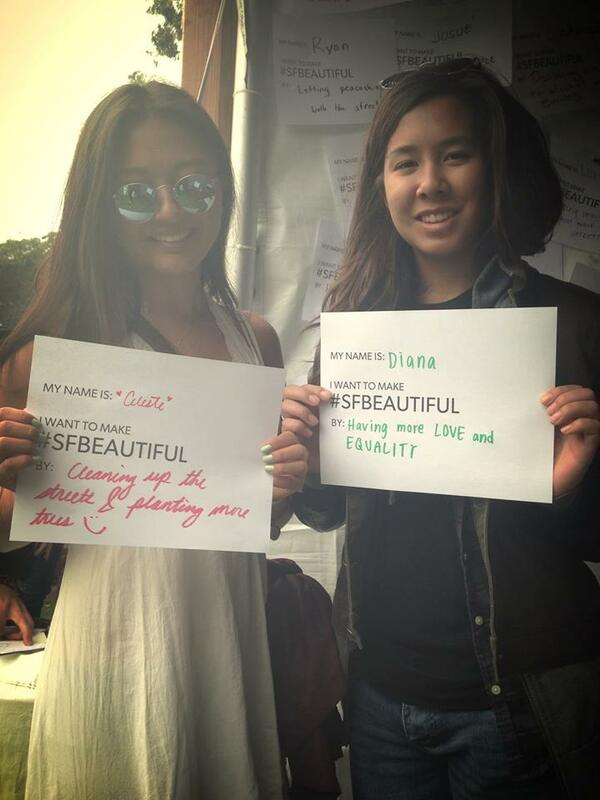 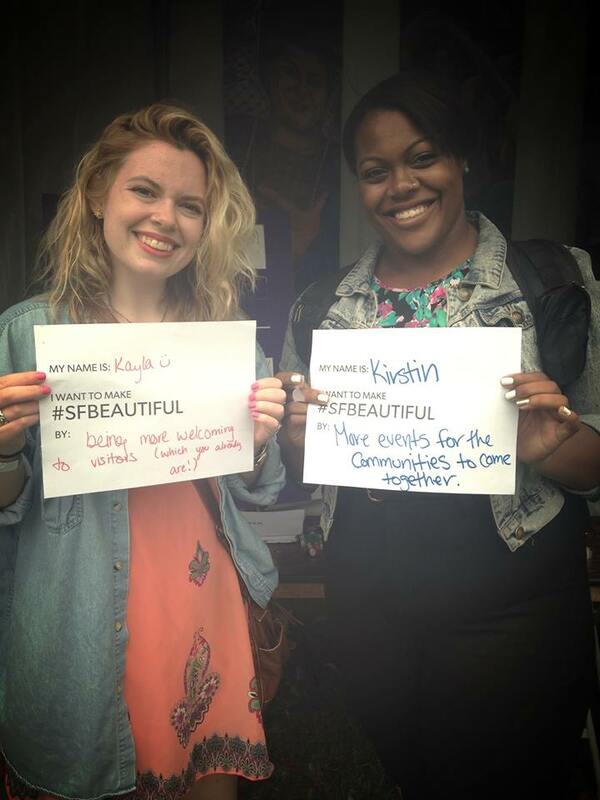 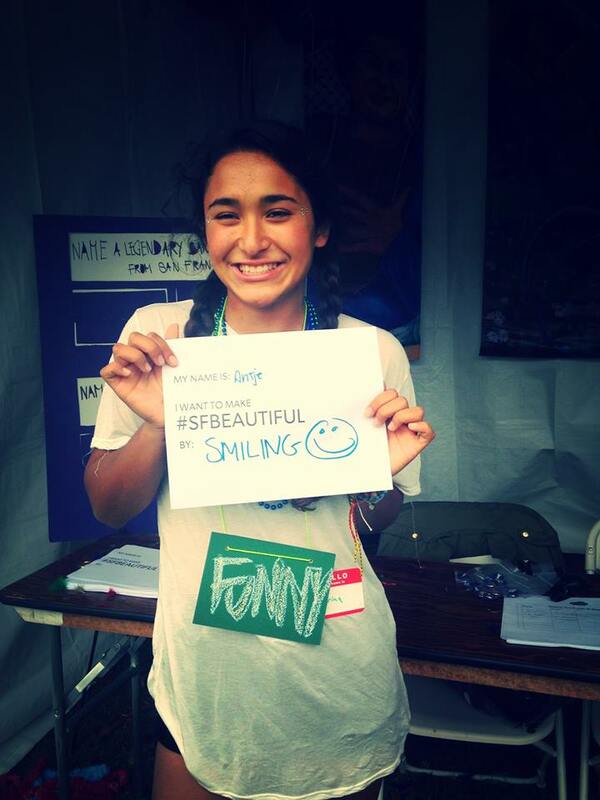 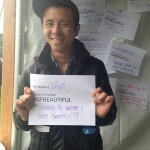 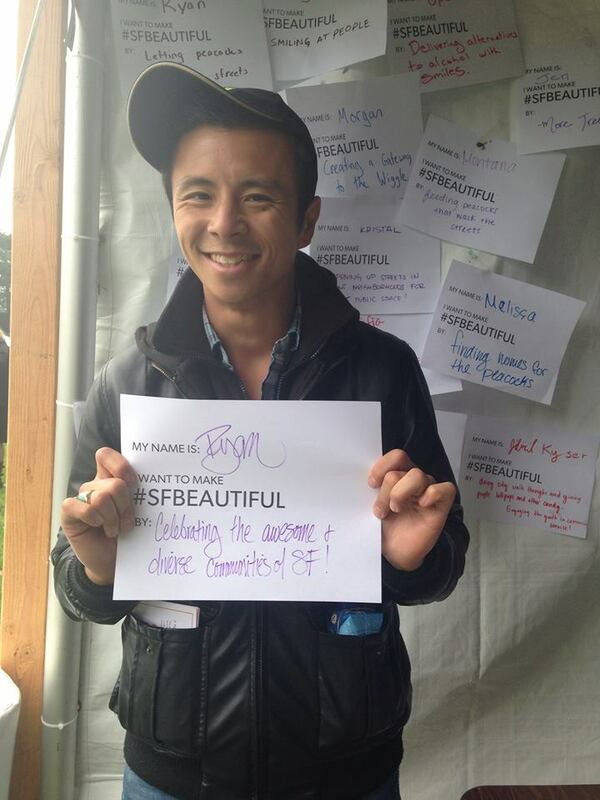 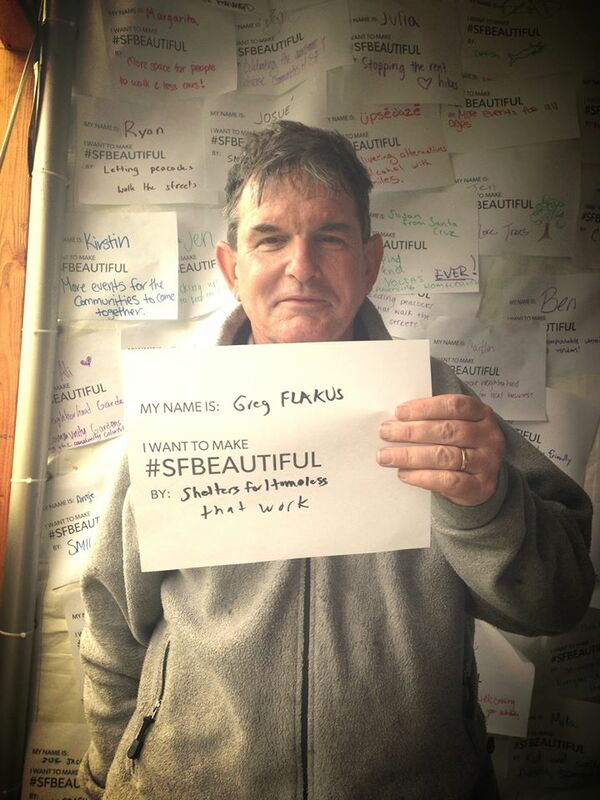 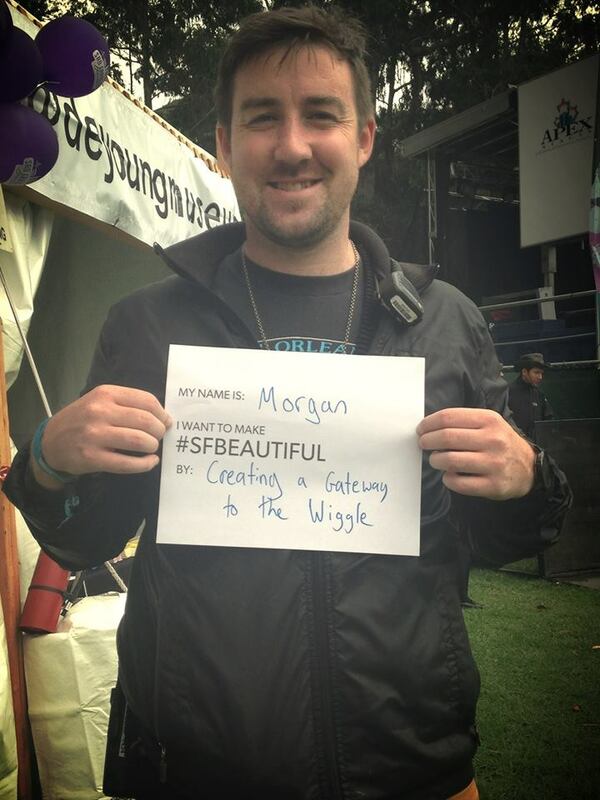 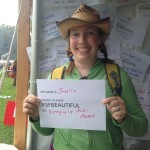 This year San Francisco Beautiful joined Outside Lands Music Festival as a partner! 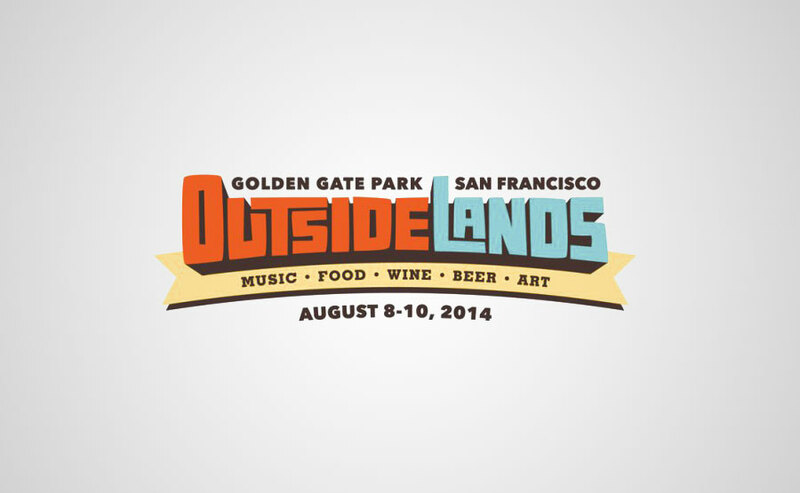 Amidst the greenery of Golden Park, the popular festival took place on the weekend of August 8th – 10th, drawing a crowd of 180,000 attendees. 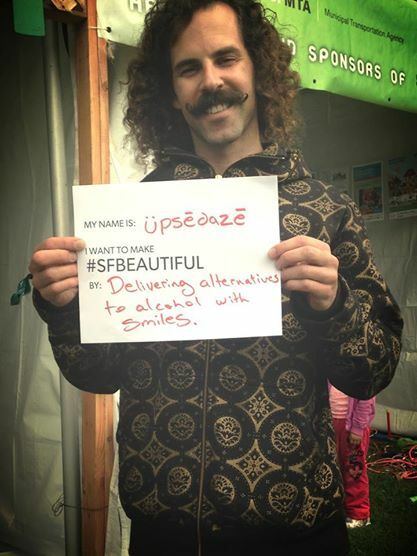 In the nook of “Ecolands” alongside local artists, vendors, and music fans of all ages was the San Francisco Beautiful booth. 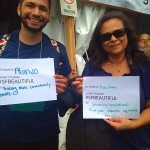 Our staff, volunteers, and board members greeted visitors with games, prizes, and most importantly information about the organization. 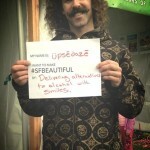 The question, although very simple, sparked many passionate conversations about what San Francisco locals and tourists feel are top priorities when it comes to city beautification. 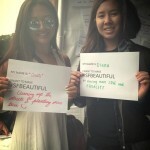 Check out some of the answers in the photos below. 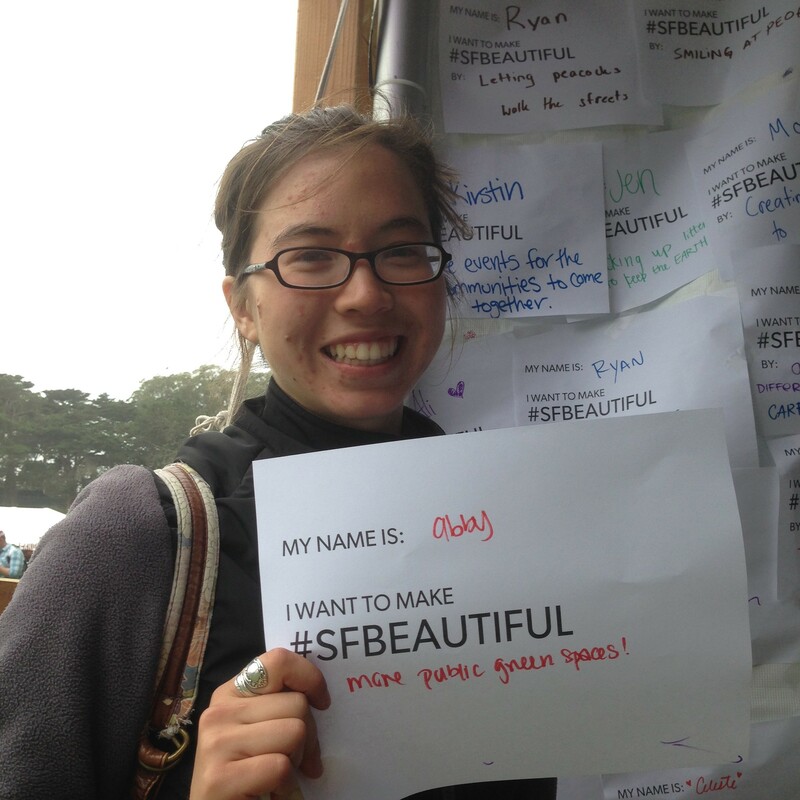 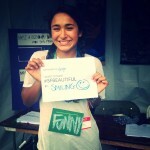 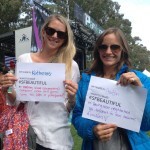 We would like to thank all the new friends we made at Outside Lands for sharing their ideas. We look forward to next year!